Garth is available to host your special event. 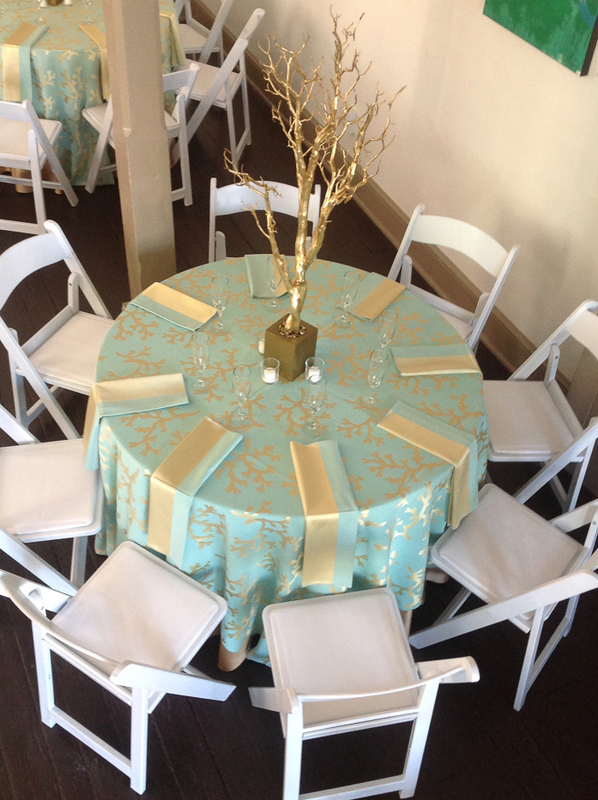 Weddings, receptions, baby showers, bridal showers, holiday parties and birthday parties - whenever you need that special place to gather, Garth has the venue and the expertise to bring it together. We can even help you have your event catered. If you’re looking for a place that’s comfortable, unique and artfully prepared, Garth is the place. As this venue is becoming more popular, we strongly advise that you schedule well in advance of your required date. Thank you! I am excited to talk with you about your event. I will be in touch shortly.